The Consumer Electronic Show (CES) took place in Las Vegas at the beginning of January, 2017. A big part of the show 1234 . There are cars that can detect human emotions, others can be controlled with your voice and 1234 . Honda’s car has a digital assistant that can 1234 . If you are happy, it can play happy music. If you are stressed, it plays relaxing music. Toyota's car can be controlled with voice 1234 . The car can also drive and park itself. 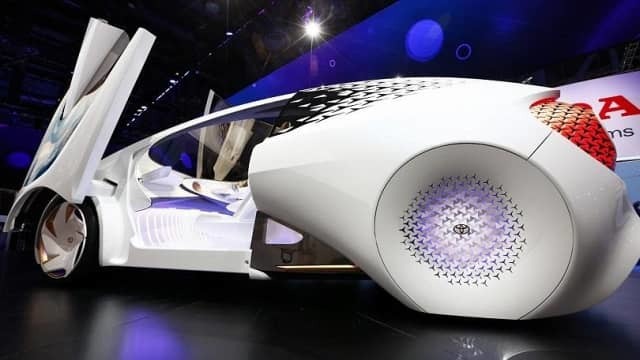 What do you think cars will be like in 50 years? How have cars changed in the past 50 years? Would you like to have a self-driving car? Why or why not?